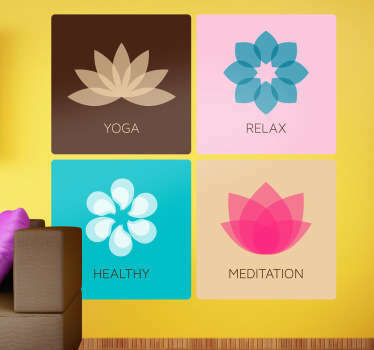 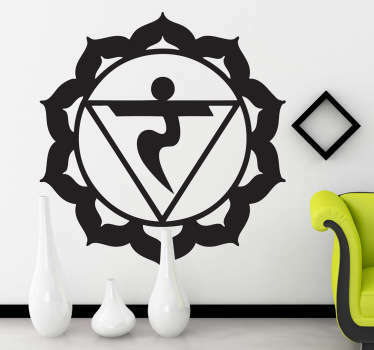 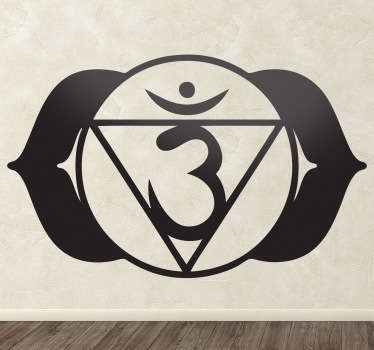 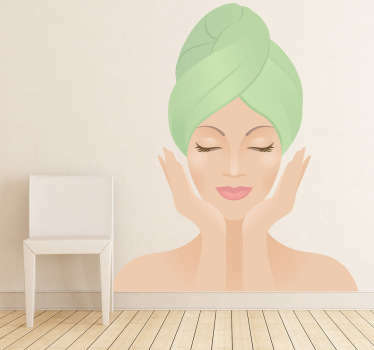 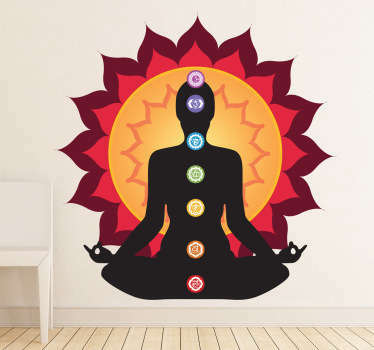 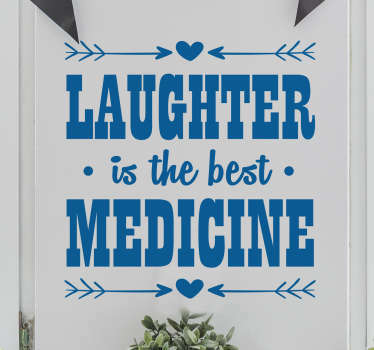 A collection of wall stickers with designs made especially for decorating health and beauty or hair salons. 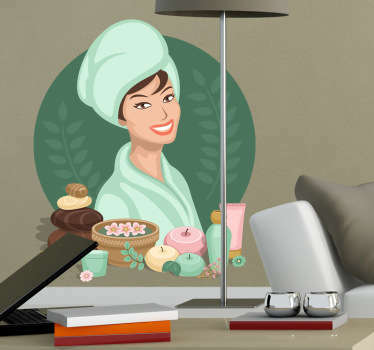 Looking for a unique and practical way to liven up your business and make it more attractive for your customers? 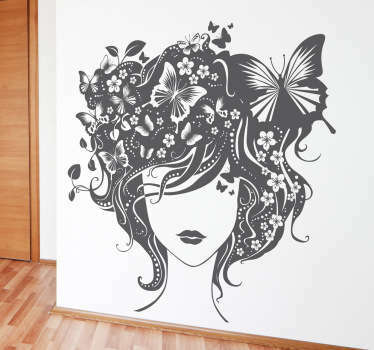 This range of salon wall art is ideal for you! 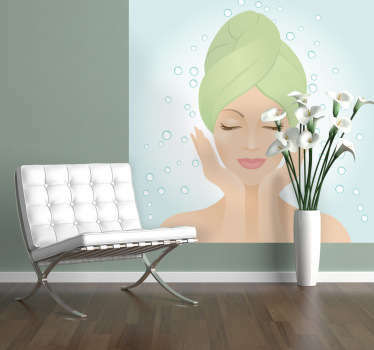 Choose from great designs of salon accessories and more to create a more relaxing and pleasant atmosphere.